OH, huckleberries! I did not know they existed. Can we stay in Montana forever? 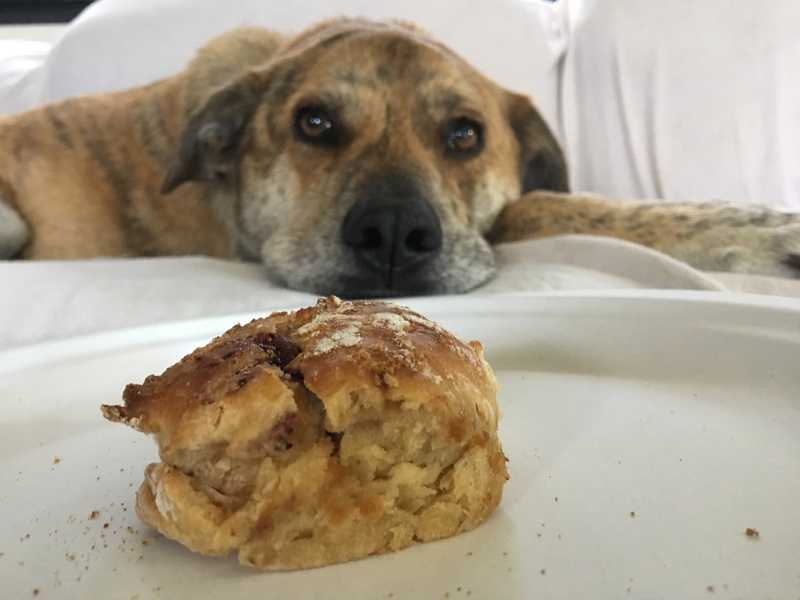 Our Montana Huckleberry Rolls For Dogs recipe is now up! PrevOur Idaho Recipe Is Up! Who Said Potatoes? Digby Did!NextOur Washington Recipe Is Up!